Summary: Today, we’re releasing for public comment a draft policy to support improved access to custom software code developed for the Federal Government. America has long been a nation of innovators. American scientists, engineers and entrepreneurs invented the microchip, created the Internet, invented the smartphone, started the revolution in biotechnology, and sent astronauts to the Moon. And America is just getting started. That is why since the start of this Administration, the President has taken concrete actions to support the spirit of innovation that makes America so strong. By harnessing 21st century technology and innovation, we’ve found new ways to tap into the collective knowledge of the American people and make it easier to share data, improve tools and services, and return value to taxpayers. That’s why the President is going to South by Southwest—to build on that progress and ask some of our most creative thinkers and entrepreneurs from across the country to help us continue to solve problems and make sure our government is equipped to meet the challenges of the 21st century. For example, if you’re struggling to make your mortgage or rent payments, there’s an open source tool to find free housing counselors near you, built by the Consumer Financial Protection Bureau, using open data from HUD. Survivors of sexual assault can find resources and data on the open source site, NotAlone.gov, built in the open by 18F. 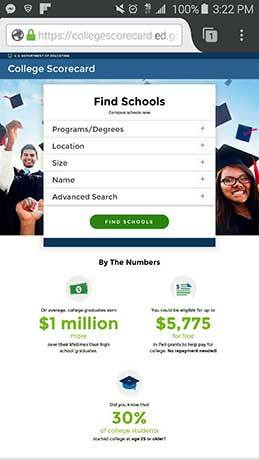 If you’re trying to figure out which college is right for you, the College Scorecard, the underlying data and API were all built with open source. 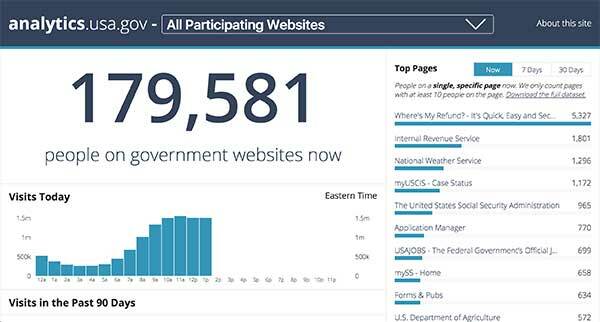 If you’re a journalist and want to find the best open data on an issue facing Americans, you can go to data.gov, which was built using open source, and in the open, using the platforms WordPress and CKAN. We believe the policies released for public comment today will fuel innovation, lower costs, and better serve the public. So give us your thoughts—share your input by clicking here.This post was originally published on the White House blog by Tony Scott, the U.S. Chief Information Officer. 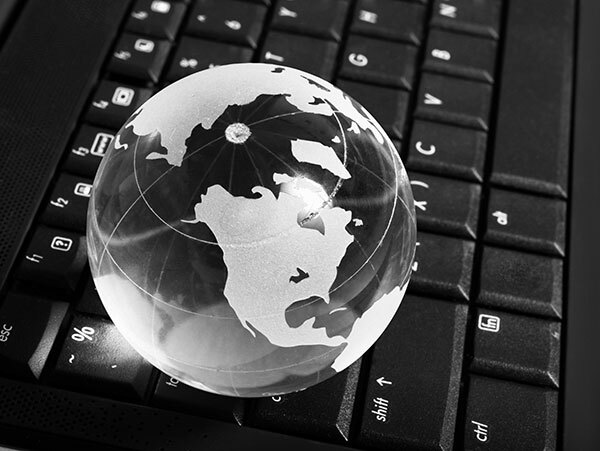 « The Data Briefing: Mobile Websites or Mobile Apps or Both?